After backup of NVRAM partition you will have to no longer worry about losing Coolpad Note 3 or any other MT6595/6752/6732/6753/6735/8173/2601/6795/8163/8590/6580/6570 based device’s IMEI, MAC address, Bluetooth address etc. So, lets see How we may do that so if accidentally we lose IMEI, MAC etc. then we will be able to restore that back. Now first you have to install your MTK drivers. If you have already installed drivers to your PC then leave this step. After driver installation download your scatter file, open that and Search for the word “NVRAM”. 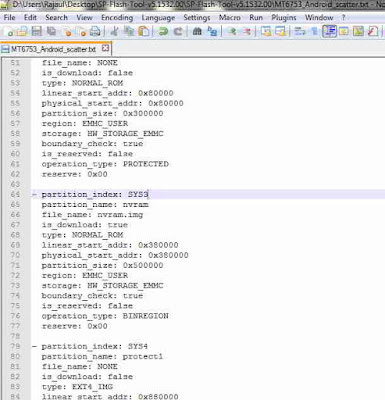 Note down the values of “physical_start_addr:” and “partition_size:” (different devices have different values. For coolpad note 3; values are 0x380000 and 0x500000 respectively. Now download Sp flash tool and open that. Select the scatter file and then click on Readback. After that click on Add and then double click on created file. 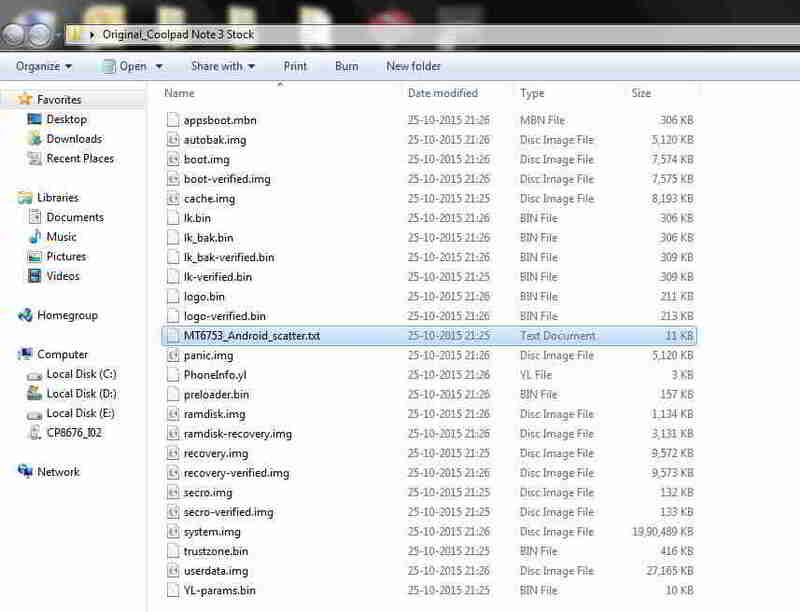 Chose a folder to save this and name the file as nvram.img and click save. Then Fill the values noted previously to "Start Address" and the "Length". Click OK, then click the "Read Back", turn off your phone, connect your mobile phone to the computer using USB cable. 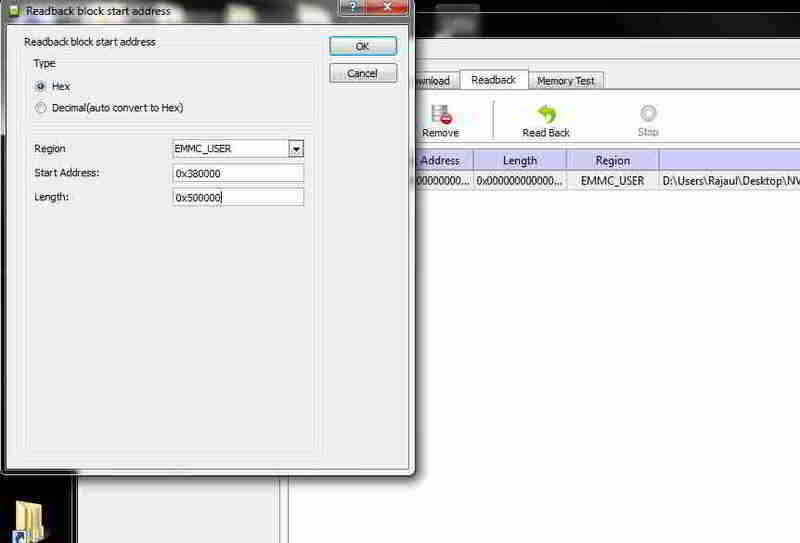 Wait for the completion of readback process, you will get a NVRAM. 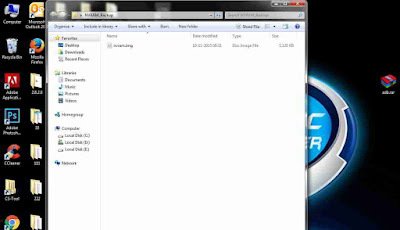 img file inside the folder selected above. 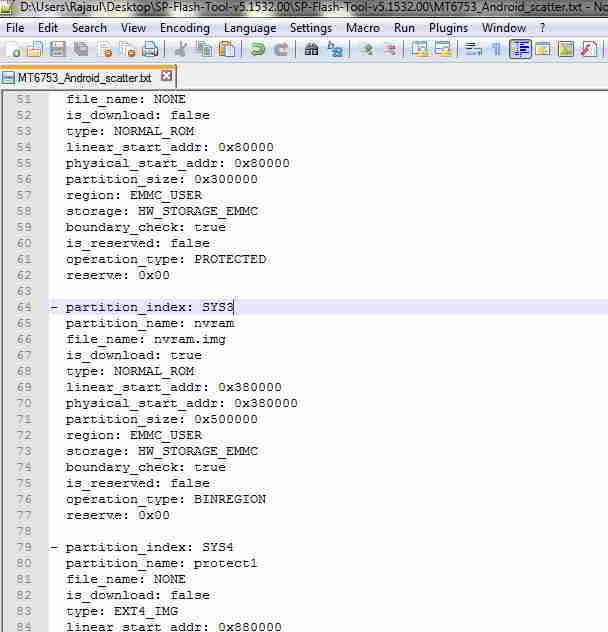 Open the your scatter file and search the NVRAM.rename file name from “None” to “nvram.img” and is_download:as “false” to “true” . 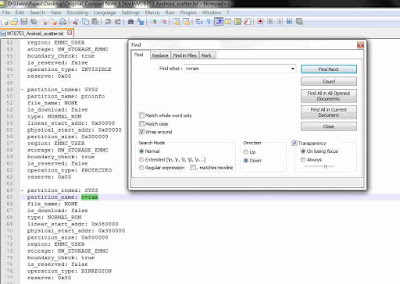 Now open flashtool and select the modified scatter file and select only nvram.img.Click on Download. Turn off your phone; connect your mobile phone to the computer using USB cable. wait for the completion of download process, Disconnect your phone after process completion and restart your phone, you will find the lost MAC address, IMEI, Bluetooth, etc. have already come back. 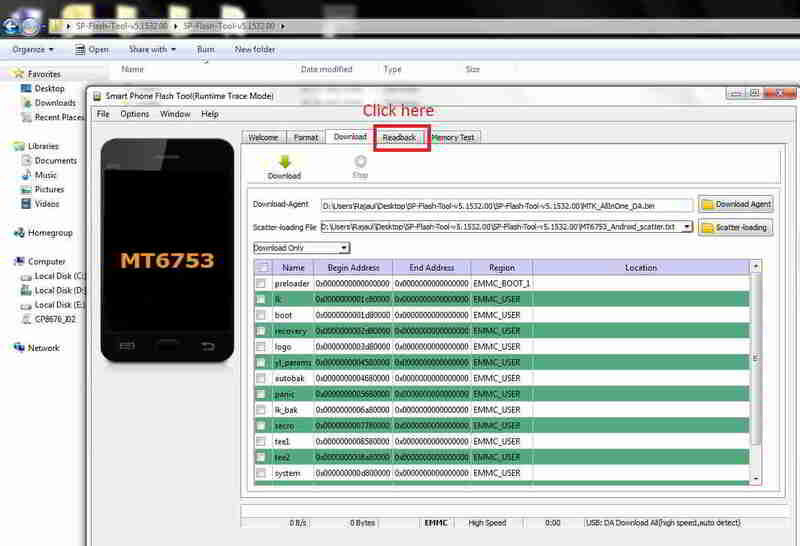 Congratulations, you have successfully restored you lost MAC address, IMEI, Bluetooth, etc. 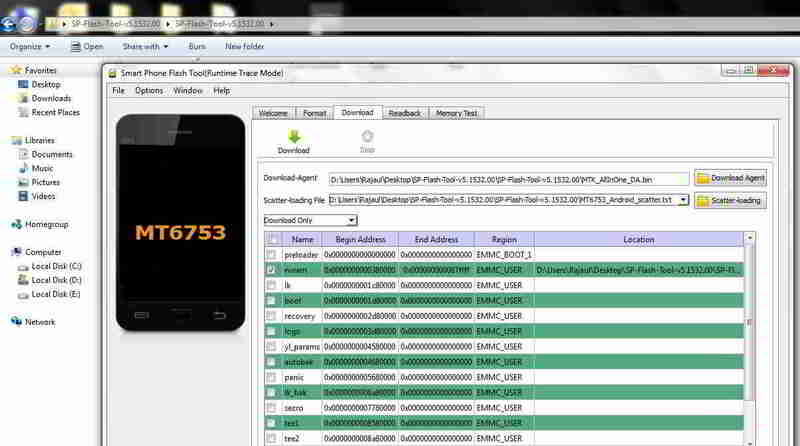 this scatter file can be used for coolpad note 3 plus too ? oronly coolpad note 3 ? Can't understand what you want to say. Please describe step by step. 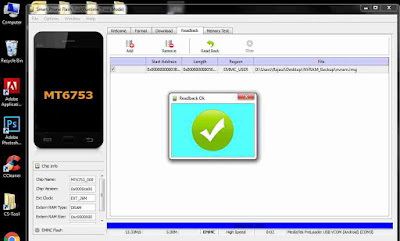 I want backup of IMEI and come to your blog but can't understand process because it is not clear. Some step is missing otherwise good work. 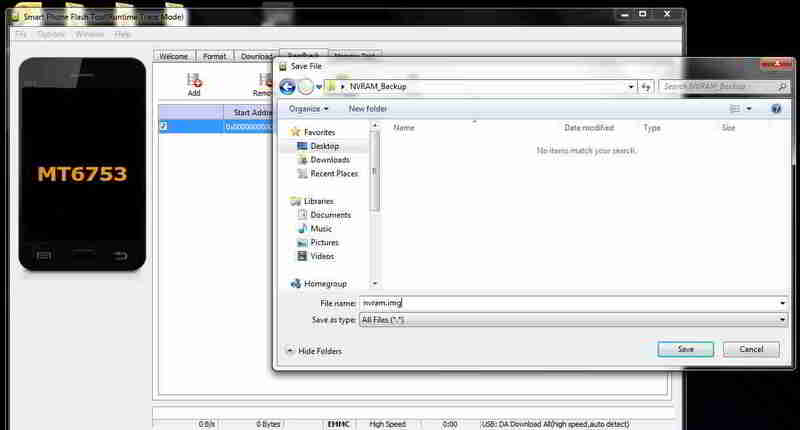 I do not have a PC, is there a way to backup the needed y6 max NVROM to SDCARD using the android device itself? Can you send me a link with the scatter file for stock LEAGOO Z5 rom or an nvram backup, or both, because i accidentally deleted them and lost imei and can't find a way to change it. i did all above steps, it showed ok. then i disconnected my phone and now its not starting at all. no charging, nothing , what to do? i was trying to install 8676-I02 6.0 V22 image marshmallow update as given on this forum. so i installed the drivers on windows 7 ultimate laptop, it showed drivers installed, i did not attach phone to laptop while installing drivers, but laptop showed drivers installed. then i tried to backup nvram as described here, i did exactly as described, created file nvram.img and then clicked on readback button and i shut down my phone and attached it to laptop. laptop showed installing drivers, drivers installed and ready to use, and then sp flash tool showed ok, and green arrow. 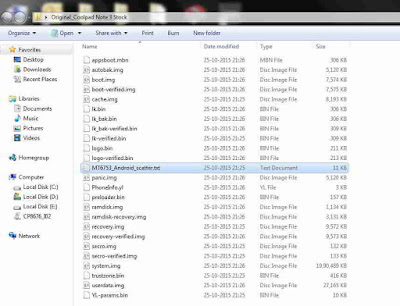 i checked the folder and nvram.img file was created in the folder. now i closed sp flash tools and disconnected the phone fro usb cable and tried to switch it on bit it did not start, there is no charging, phone is not showing anything. i had not enabled usb debugging. so please help regarding this. please look into the matter and reply fast. So, once again, thank you very much Rajaul! i dont find MT67xx fie on my phone. 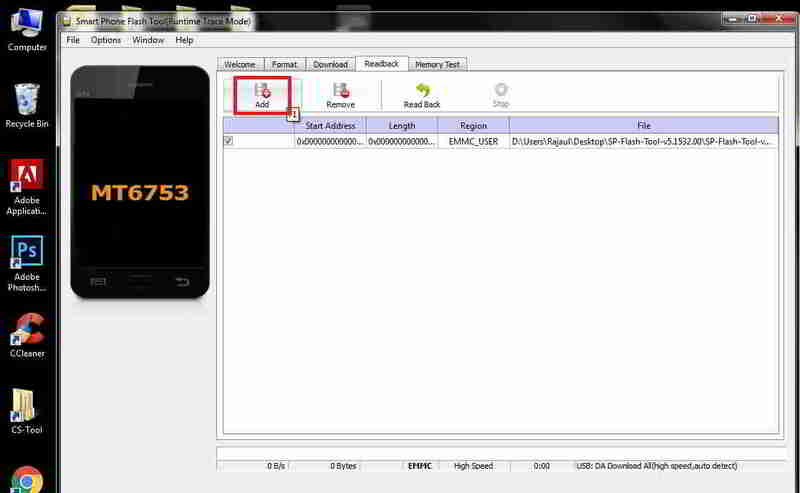 [HINT]:" after the step "Click OK, then click the 'Read Back', turn off your phone, connect your mobile phone to the computer using USB cable. 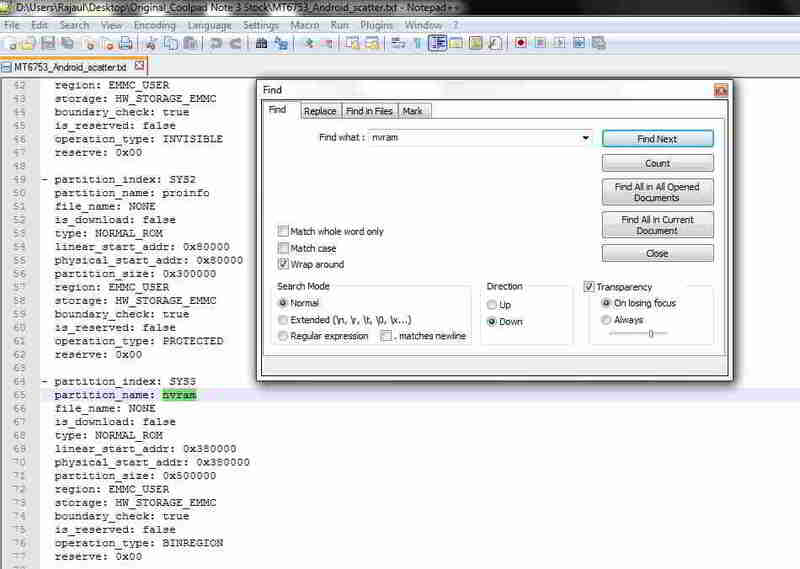 Wait for the completion of the readback process, you will get a NVRAM.img file inside the folder selected above." Any idea what this error means? My problem, however, is another: after unlocking the bootloader, I realized that I had already lost the imei. So I tried to continue to get the root permissions thinking that I would be able to fix (I thought: with the permission to root everything is possible), but after many days and nights I came to the conclusion that it could not be done. So with a lot of work (day and night) I managed to get back to the starting point (flash rom with sp flash tool and then even now I can choose between maui meta, sn write tool and typing from the phone keypad *#8813# and they all work to write the imei when the bootloader is locked). In theory now, applying the method described above should work, but does not work and I say so many, but many tests (I also tried with nvdata, to format the affected partitions, to do the flash from fastboot before nvram.img, then nvdata.img, then nvdata.img followed (without rebooting the device) from nvram.img ... is there any other proof I could do?